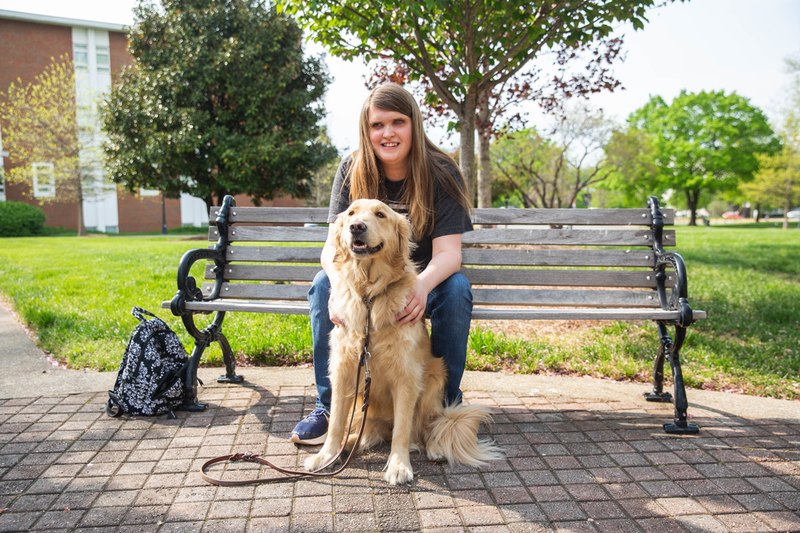 They’re sweet, cute, and a lot of fun to spot around campus, but there’s more to service animals than what you might think. 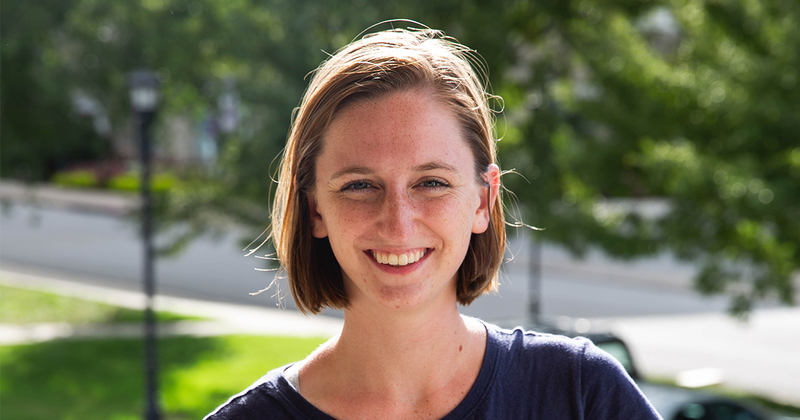 For more information about service animals, we talked to Carrie Carlisle, a Trevecca student and owner of Jolette (who is rather famous around campus). Nashville may be known as Music City, but more than 500 health care companies call the city home. In fact, 17 publicly traded health care companies are headquartered in Nashville, providing an overall economic benefit of $46.7 billion and more than 270,000 jobs to the local economy. Clearly, Nashville knows health care. 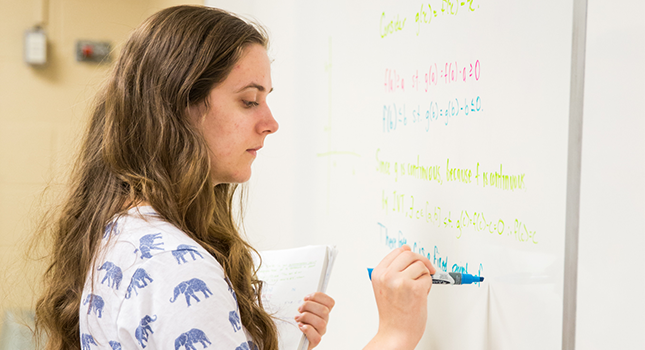 Trevecca’s Center for Student Development is home to many important student services, from internship advice to first-year and diversity programs. 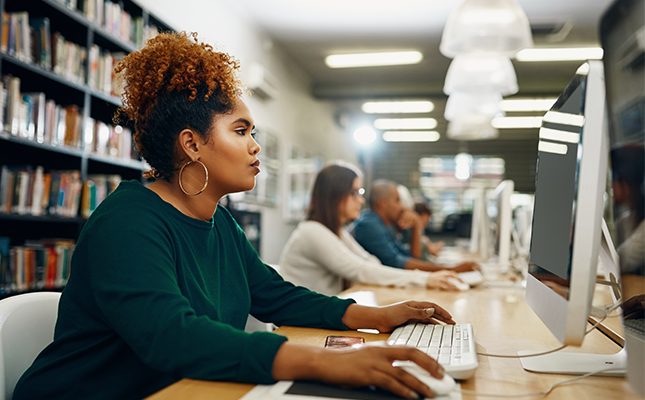 The Testing Center is an important part of the Center, but often something students don’t realize is available. Going back to school as an adult? We understand. We’ve seen you: reading while sitting in the car rider pick-up line at your son’s school. Leading out in that big project at work, then spending your lunch break finishing up that assignment. Late nights, early mornings and long commutes followed by work, church, school programs and homework. 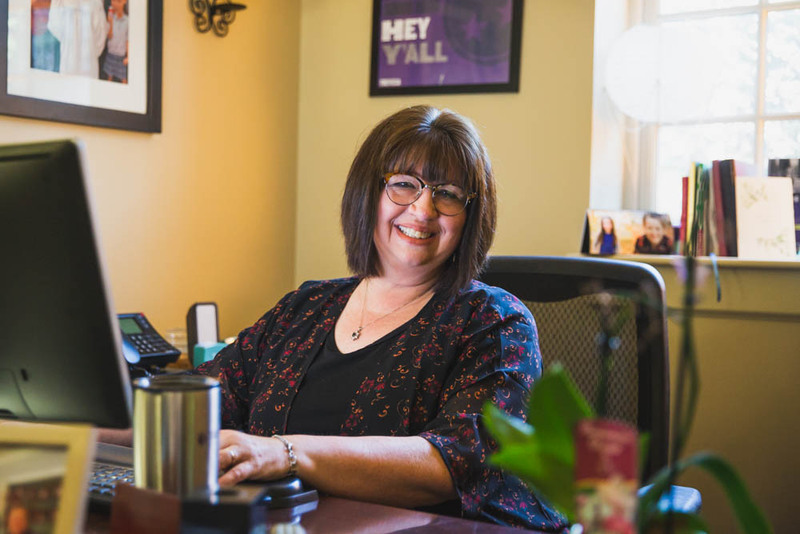 Taylor McPherson, Trevecca’s vocal coordinator, is dedicated to offering Christ-centered vocal instruction that is informed by current vocal teaching methods. 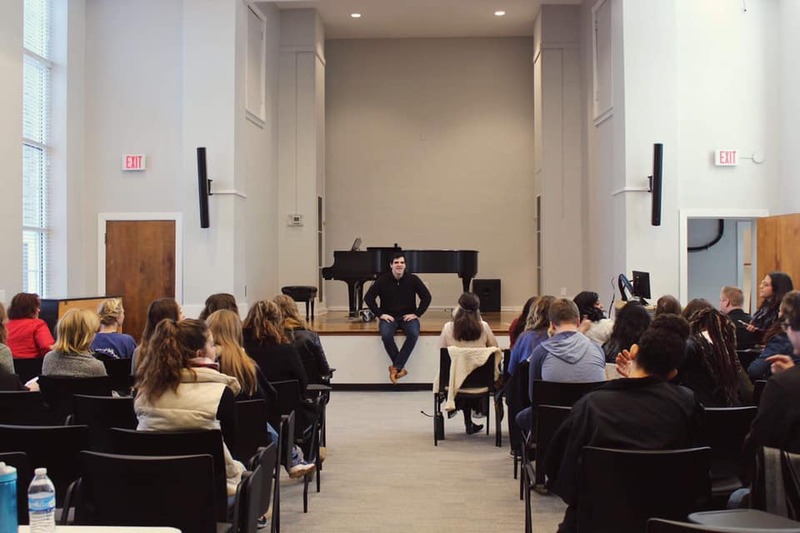 When teaching in his vocal studio, McPherson says he often talks about the Christian life and how the science and art of singing reveal the glory of Christ. 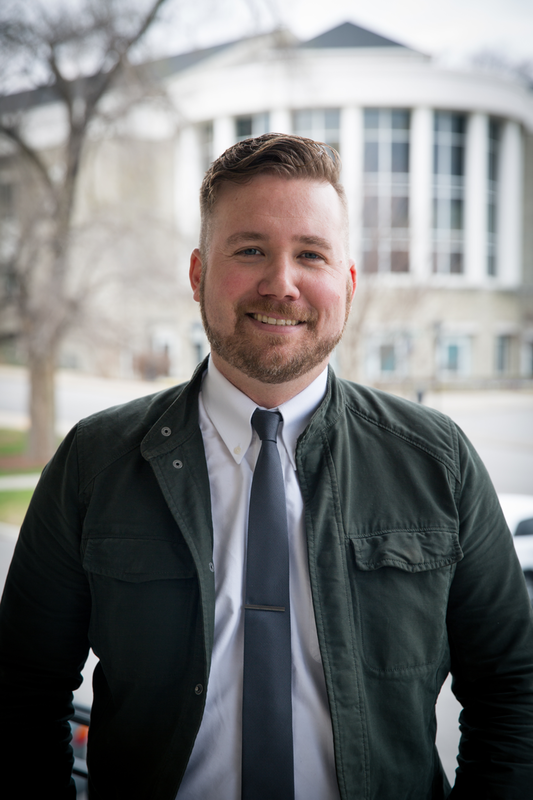 To get to know him a little better and find out more about his work, we asked McPherson a few questions about Trevecca, his desire to use his gifts to serve God and some insight into the modern music industry. You’re probably familiar with the ROTC, but you may not know that Trevecca students can take part in the program. Trevecca’s ROTC program—which stands for Reserve Officers’ Training Corps—is offered through a partnership with Vanderbilt University. 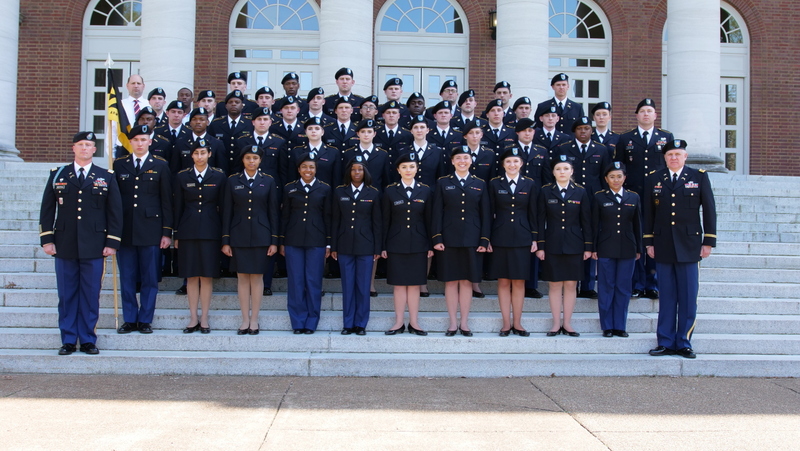 We recently talked with Darrell Thompson, ROTC recruiter at Vanderbilt, to learn more about the program and discuss what it truly means to be a member of ROTC. It's March 14, which means today is Pi Day! Pi Day is an annual celebration of the mathematical constant π (pi). It's observed on March 14 (or 3/14) since 3, 1, and 4 are the first three significant digits of π. Originally defined as the ratio of a circle's circumference to its diameter, Pi now has various equivalent definitions and appears in many formulas in all areas of mathematics and physics. 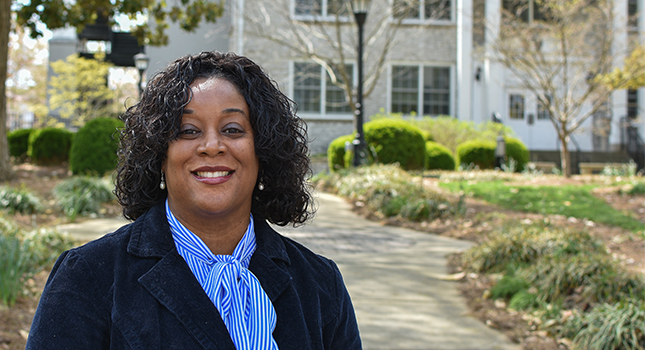 It’s AmeriCorps Week, and we’re celebrating Trevecca’s VISTA members. Our VISTA members—Volunteers in Service to America—serve with the Trevecca Urban Farm and the J.V. Morsch Center for Social Justice, seeking to find ways the University could better serve the community. Study abroad opportunities are available to Trevecca’s traditional undergraduate students—and it’s something senior Charles Anderson wished more students knew about. Growing up with two public school teachers as parents, Dr. Ryan Longnecker knows the importance and value of education.